Social Media: A New Generation of Evidence? As this generation of tech-savvy individuals grows up, we as a society find ourselves in more situations where our advancing usage of the internet and social media contributes to a very thin border of what violates the rights of citizens, and what doesn’t. This debate has been widespread and heavily discussed since modern media came into existence, and will continue to be discussed until definite guidelines are set in regards to what is private within social media and what isn’t. Take, for example, earlier this month the U.S. Court of Appeals for the Second Circuit stated that the usage of a rap video and images of tattoos from defendant Melvin Colon’s Facebook page did not violate his First Amendment rights by giving this information to the Jury. Melvin Colon as well as Earl Pierce and Joshua Meregildo were convicted in 2013 of murder, conspiracy, racketeering, firearms offenses and narcotics trafficking due to their actions on behalf of the Courtlandt Avenue Crew, a notorious street gang. In recent years, the usage of rap lyrics, photos, and other information shared on gang members and criminals Facebook’s has caused concern among citizens. Americans are growing more and more distressed everyday about what exactly is private in this newly digitized world. 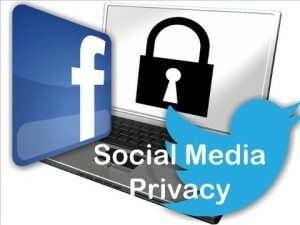 Make sure your Facebook, Twitter, and Instagram profiles are set to private! 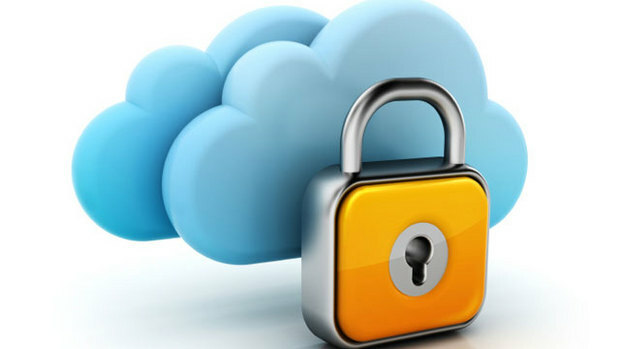 Ensure that no one except your friends has access to your accounts. If you post something and immediately regret it after, don’t be afraid to delete it! You never know what might come back to haunt you. Take time every couple of months to go through some of your older posts and photos and see if there is anything you should remove, or that might make you look bad. You don’t have to delete them, but you can always set it to only be viewed by you or select friends. Try googling your name and seeing what comes up! This allows you to see what’s public knowledge and what anyone can find by simply looking up your name. Always remain respectful and courteous, especially on social media. Nothing you say is anonymous, and people will know that you said it. If you know a big job interview (or something of that nature) is coming up, professionalize your social media! You wouldn’t want employers getting the wrong idea. If you ever have any questions concerning what is appropriate to post, if you find yourself in need of legal advice, or know of anyone who is, we highly encourage you to contact us here at Blick Law Firm at 813-931-0840. We pride ourselves on always being here to help the hurting and those in need. Think quick, call Blick! Do you have an opinion on how social media is impacting our lives? Do you believe that it is/is not constitutional to use social media in the courtroom? Do you constantly keep tabs on your social media profiles? Share your opinions and views in the comment section below! This entry was posted in Blog, Media, Personal Injury. Bookmark the permalink.